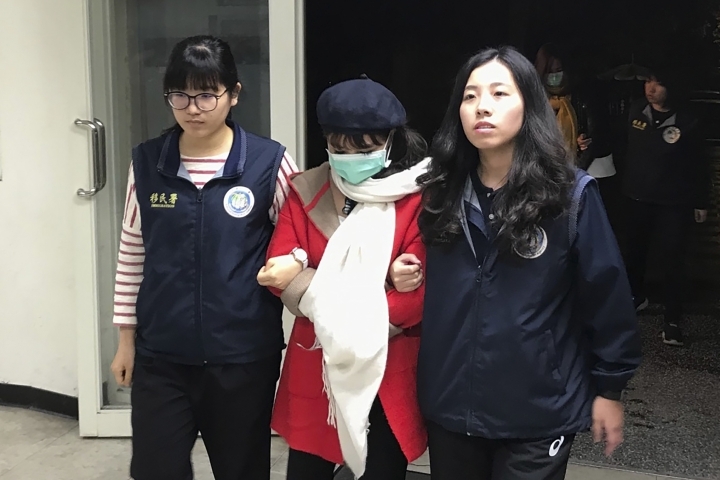 TAIPEI, Taiwan — Taiwanese immigration authorities have found 24 Vietnamese and are searching for 124 others who left their tour groups after arriving in December on tourist visas. The National Immigration Agency didn't specify what the Vietnamese were doing but said they had "premeditated an illegal act collectively." Earlier, the Interior Ministry said it had ordered an investigation of the case to prevent the use of a group tour policy to carry out human trafficking or employment without proper visas. Taiwan's official Central News Agency said the 148 Vietnamese arrived in four groups on Dec. 21 and Dec. 23. The agency appealed Tuesday to the Vietnamese community in Taiwan to ask those still at large to surrender to authorities, saying those who do will be considered for lenient treatment and a quicker return to their home country. People who enter Taiwan without proper permission are subject to up to three years in prison and a fine of up to 90,000 New Taiwan dollars ($2,900). The immigration agency warned that anyone who shelters violators can face up to two years in prison. In 2016, Taiwan allowed tourists from Southeast Asia to apply for e-visas if they were members of high-quality group tours. Authorities have found that the policy is being abused to bring people into Taiwan for purposes other than tourism.